Michael Jackson would have been 51. Spike Lee formally invites you to celebrate Michael Jackson's 51st birthday in Prospect Park this Saturday. Details about the size and scope of the Aug. 29 fete still have to be nailed down, but word is that the event got a little too large for Fort Greene Park, so it's bigger neighbor, Prospect Park, came to the rescue. The party will run from noon to 5 p.m. in the park's Nethermead Meadow. DJ Spinna and a jumbotron -- likely playing Michael Jackson videos -- will be on hand. It is unclear if there will be other live performers. Your invitation can be found at Lee's 40 Acres and a Mule webiste. Lee has been a Jackson fan since the beginning and was deeply affected by MJ's death. He said he grew up watching Jackson 5 morning cartoons and wanting an afro as "perfectly round" as Michael's. The two artists later collaborated on a music video for "They Don't Care About Us." "It's going to just be how we do it, Brooklyn-style, I'll leave it at that," Lee told The Root. "It's going to be a joyous, festive, celebratory party. At the end, we'll all sing 'Happy Birthday' to Michael, We're going to make sure he hears us, too. All over the world, people are going to be celebrating his birthday. But he's going to hear Brooklyn; Brooklyn is going to be in the house. Deep." 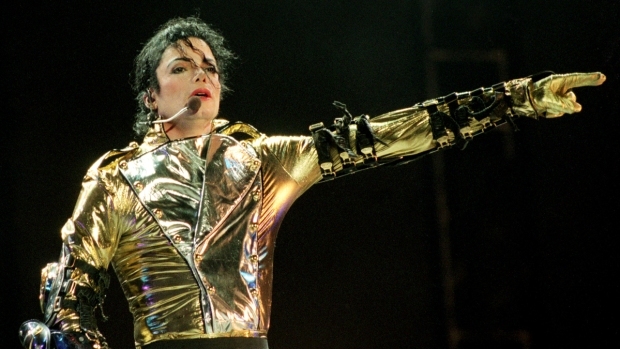 Brooklyn Borough President Marty Markowitz will even proclaim Aug. 29 "Michael Jackson Day." 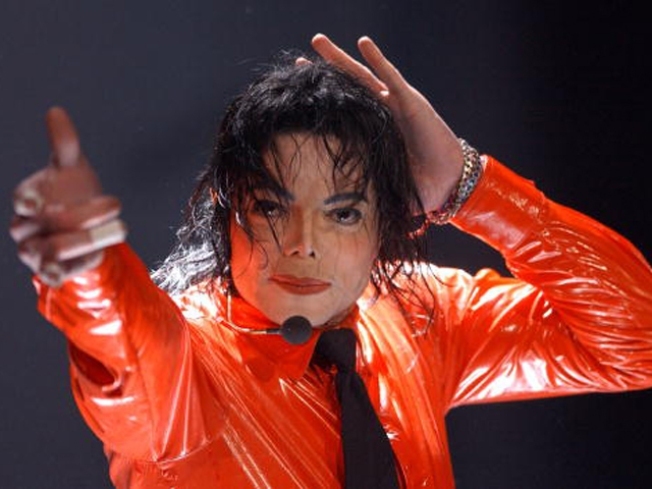 Jackson's body, meanwhile, will be laid to rest in a private ceremony at a Los Angeles cemetery that day, the late singer's father has said. The burial will come more than two months since Jackson died after cardiac arrest. Meanwhile, some are saying that Brooklyn's Hoyt-Schermerhorn subway station should honor Jackson, who filmed the video for "Bad" there.